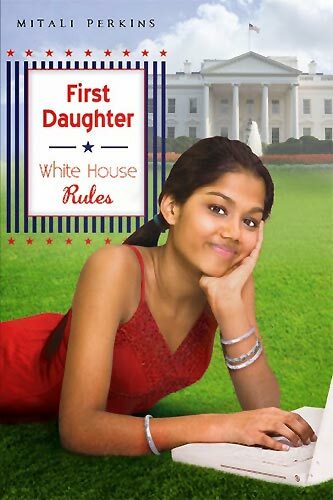 Following on from First Daughter: Extreme American Makeover, First Daughter: White House Rules picks up the story of Sameera (nicknamed Sparrow), an American girl adopted as a baby from Pakistan: having won the US elections, her father is about to be sworn in as American President. Mitali Perkin’s canny way with blogging, so central to the books themselves, means that Sameera has been kept in the limelight; and with the eyes of the world on the run-up to the US elections, the book itself is certainly topical. With her cousin Miranda, who is spending a few months at the White House, Sameera throws herself into her new life with enthusiasm. On her by now famous blog, she records the parties and people they meet; but there are also certain things troubling her which she cannot discuss openly, like her feelings for Bobby. As he returns to India with his family to be with his dying grandfather, Sameera finds herself questioning her birth in Pakistan and what it could mean for their relationship. Can old wounds from the time of Partition have a bearing so many years later on her young life? Mitali Perkins has a gift for conveying human nature without ever really halting the narrative to explain it: in fact, her writing fairly races along. Once again, by the end, the reader is reluctant to say goodbye to this cast of friends. The story does reach a natural conclusion – but at the same time, there are lots of things we’d like to know about what happens next: so let us hope there is to be a third Sparrow book! This review first appeared here on the PaperTigers.org website in March 2008. 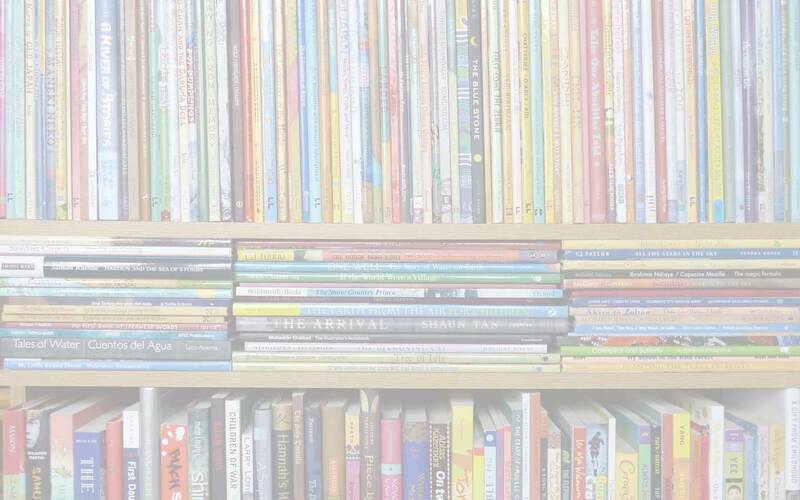 Dutton Children's Books, First Daughter: White House Rules, Mitali Perkins, MWD book reviews. Bookmark.